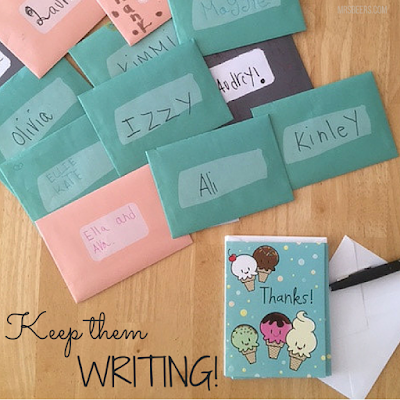 Summer is an exciting time and being a teacher-mom, I love this time of year. Routines can be more flexible, outside time is plentiful, and camps and activities burn lots of busy-kid energy. My kiddos and I take weekly library trips to check out high-interest books to maintain or enhance our reading. 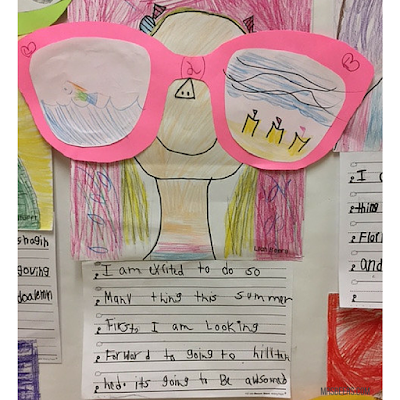 One fun idea I use to go along with daily reading is "Thought Graffiti" in order for my kiddos to share about what they have read in a non-structured way. Each kid has book to read and a notebook with markers. During reading or after reading, they jot down their thoughts in words and pictures about what was read. There are no comprehension questions to answer, just thought blurbs and drawings to share their books and provide a springboard for discussion about their reading. 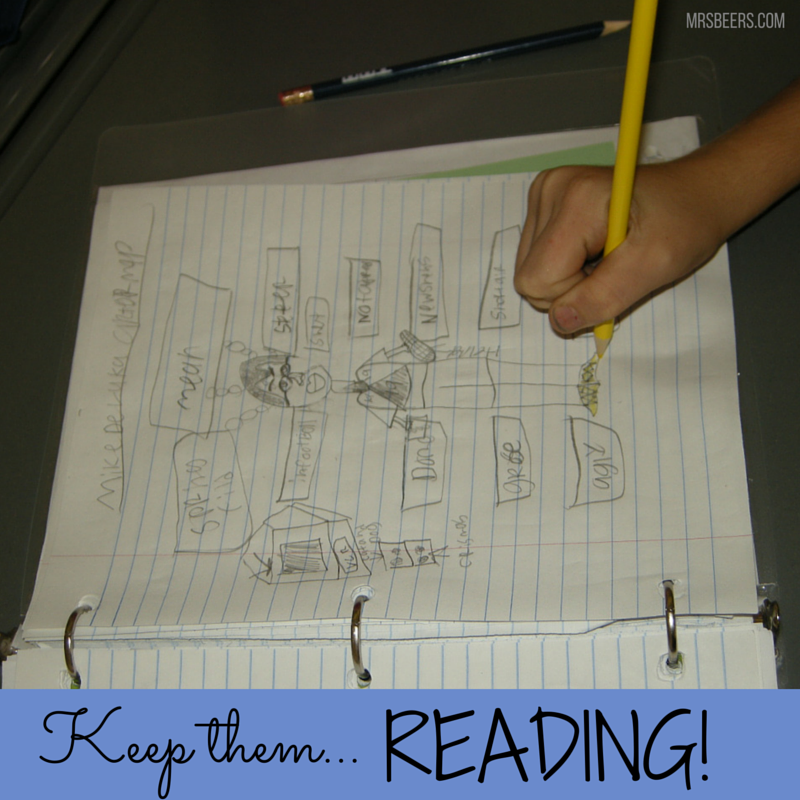 This idea is a tweak from a Reading Graffiti pin I found that you can check out here. My kids love organizing a lemonade stand at the bottom of our driveway. 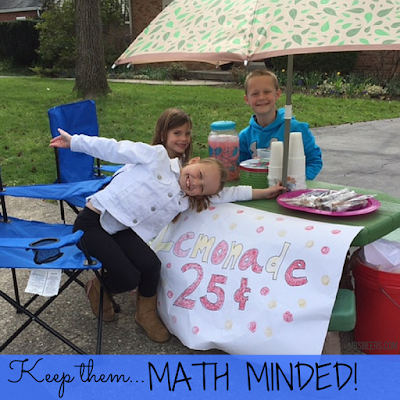 In order to have a lemonade stand my kids need to plan and organize. 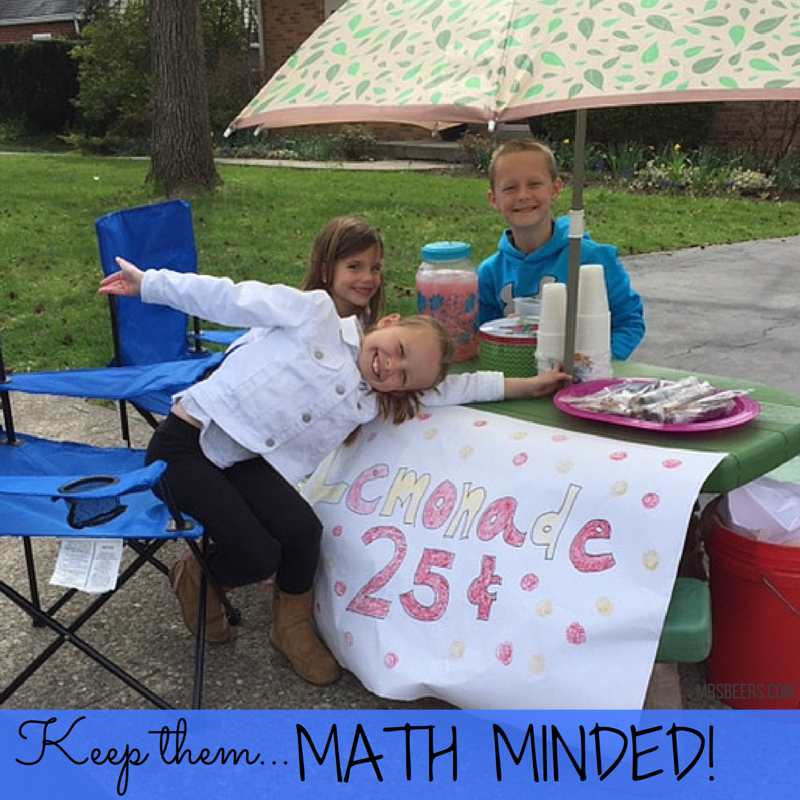 They make a list of items needed from the store, mix lemonade and make a snack, create signs for advertising, count money, provide correct change, and divide the profits. STEM at it's finest! My kids also LOVE to spend money. At our neighborhood block party, they talked with our different neighbor friends about jobs they could do if they needed help while they went on vacation. My son is a regular pet sitter and lawn mower. My daughter gathers mail and waters flowers. In our house you need to make money to spend money, so they have found a way to earn the extra spending cash they love to have. When they buy something, they sort their money, and pay. They won't learn if I don't give them the opportunities to take part in these life skills. 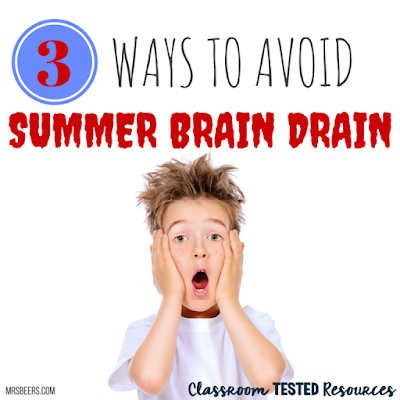 For my family, summer is a time to enjoy being a kid. 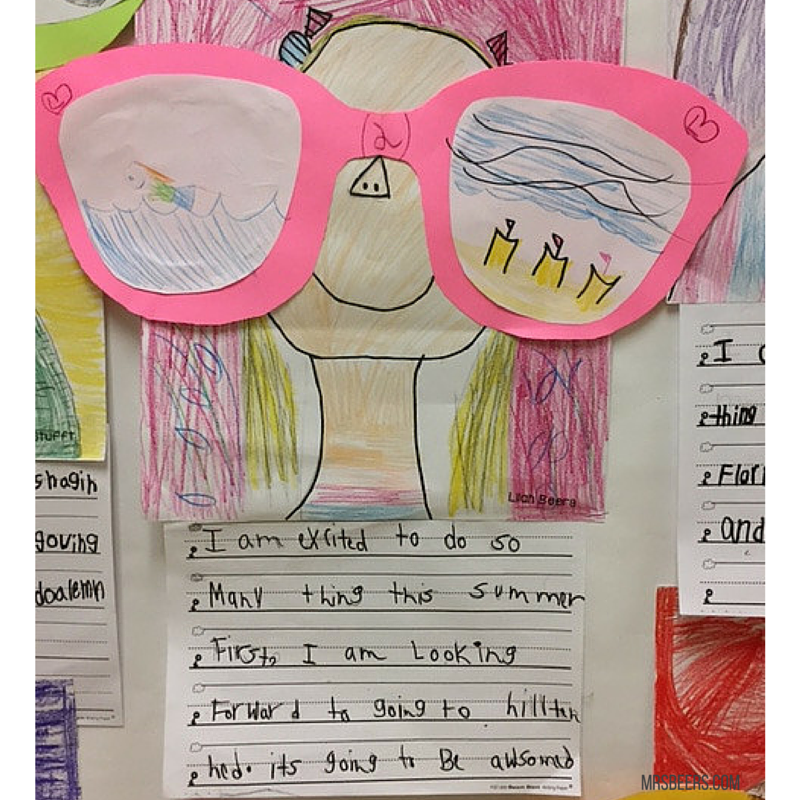 We play, we swim, we travel, we hang out with friends, and...we don't lose sight of all that we learned during our school year! 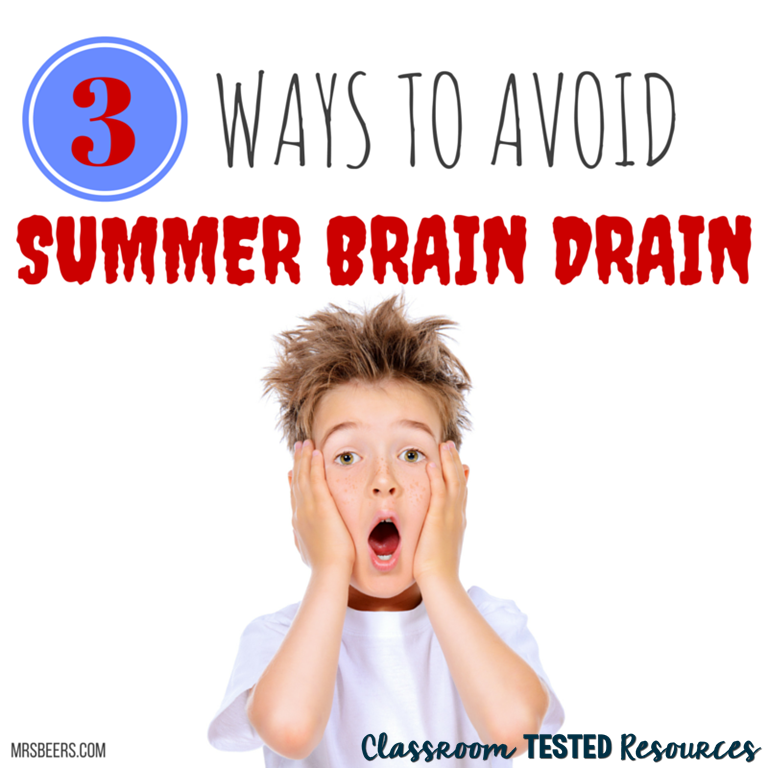 I wish you a wonderful summer full of fun and enough writing, reading, and math to keep the brain charged!